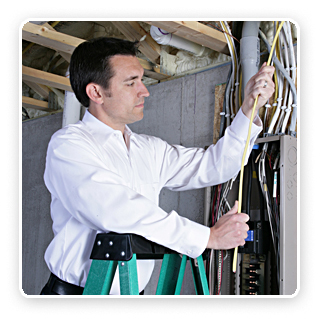 Home electrical wiring needs to be done correctly the first time. The safety of your house and family depends on the electrical wiring skills of the electrical contractor you choose. 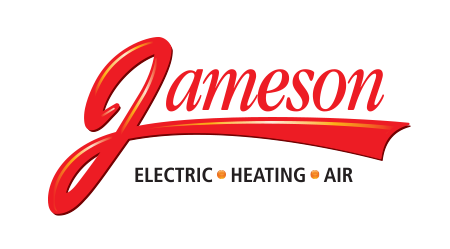 Jameson’s electrical services can help you with any electrical problems or house wiring. 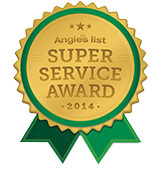 We’re licensed New York electricians and can safely perform any electric home wiring you need. Call Jameson for home electrical wiring pros. We fix it fast and the quality lasts and lasts. Call 855-297-4331.